We are a Western Australian Company based in West Perth. We aim to assist both parties to reach an amicable agreement without resorting to having to go through the courts, which can be very costly and stressful. 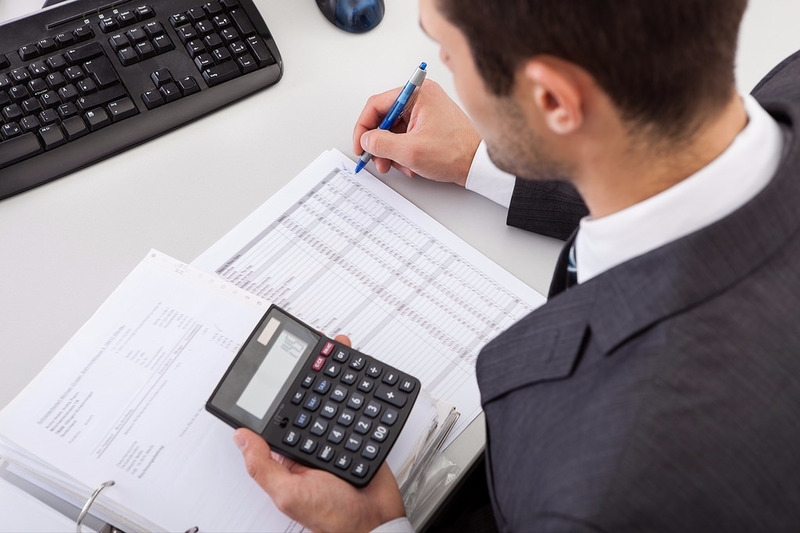 Our friendly accountants can work with both parties and work out a financial solution which will enable both parties to come to an agreement much easier. We work closely with family lawyers who can provide independent legal advice to the parties. Over the last 10 years of business ADS has found that often clients are guided by emotion or principles rather than a rational approach. Amicable Divorce Settlements has worked on hundreds of Property Settlements & prides itself on having the ability to settle most of these matters, even under extreme circumstances. 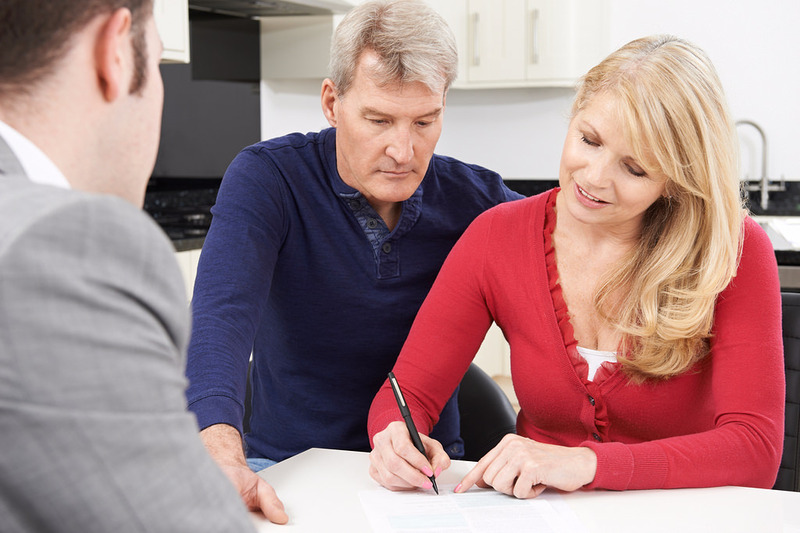 With our financial guidance our clients are then able to look beyond the emotion of the situation and make solid choices that are the best for their unique circumstances, for themselves, their children, family & friends. Once a settlement has been reached, as only lawyers can give advice on the legal content of any settlement, we recommend that each party refer back to their respective family lawyers to obtain independent legal advice and feedback to ensure that their legal rights and interests have been addressed in the agreement. Adrian is a Chartered Accountant, and gained his qualification in Edinburgh, Scotland having graduated with a BCom degree at Witwatersrand University in South Africa. After five years of working for Chartered Accountants in audit and taxation, Adrian spent the next 18 years in commerce and industry gaining experience in accounting, financial projects and contracts management, in a range of industries from retail, manufacturing, mining and the agriculture sectors. Driven to provide the best possible customer service, Adrian has excellent people skills and a diplomatic approach to understand the needs and requirements of clients and produce results through relationships built on trust and respect.